Movember Foundation is a charity focusing on mens health globally, every day of the year. They work relentlessly to reduce the largest health risks faced by men: prostate cancer, testicle cancer, mental health, and suicides. They know what to do and how to finance the most groundbreaking science projects out there. Contributions are made to both local and global projects. The organization is completely independent from governmental subsidies which enables them to stay objective as well as having the power to question existing methods and practices. In 13 years, they have financed more than 1,200 projects to sustain mens health all around the world. The foundation had a humble start in 2003, but has been growing rapidly since then. Today, it’s a global movement with support from more than 5 miljon people! The organization couldn’t have made it without the entusiasm from all the men and women all over the world helping and supporting the foundation. They continuously stay updated with latest news in science and with their stakeholders to ensure transparency and responsibility in all of their commitments. 2030 is the year when Movember Foundation has reduced premature death in men by 25%. 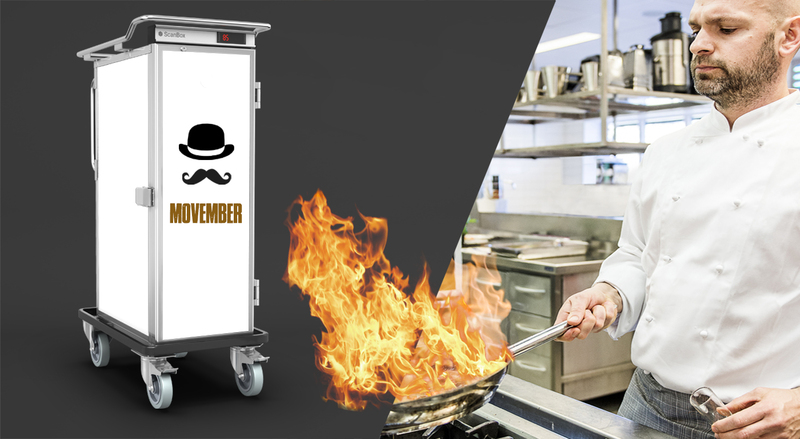 Help us today by placing your bid and be the proud owner of the ScanBox Movember Edition!